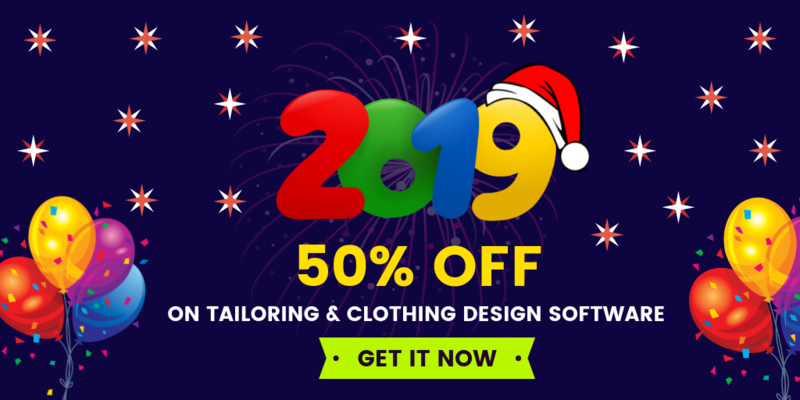 If tailoring store owners want to grow their business to the next level then private label solution is a way to double your online tailoring business sale. Nowadays most of the people like to wear branded apparels and they are fascinated towards clothing from the following brands like Denim, channel, Arrow,Burberry etc. Most of the customers prefer only branded clothing for their day to-day usage. Why doesn't the owner of the tailoring store sell their apparels under the famous brand name? The online store owner who sells their apparels under the famous brand name if online business use private label solutions. Some store owners may think when they hear this trend "private label solution". What is private label solution? A private label brand is not owned by the owner of the tailoring store but by cloth manufacturer. The store owner normally creates a contract with the clothing manufacturer to sell the finished apparels under its own label. 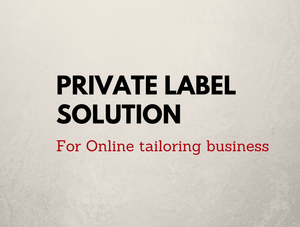 How private label solutions work for the online tailoring business? "Private Label solution can make your online tailoring business store to stand out from the crowd ”. The store owner should get a contract with the top moving brands for using their labels in the online tailoring business store. The store owners can sell their apparels with the reputed brand name. 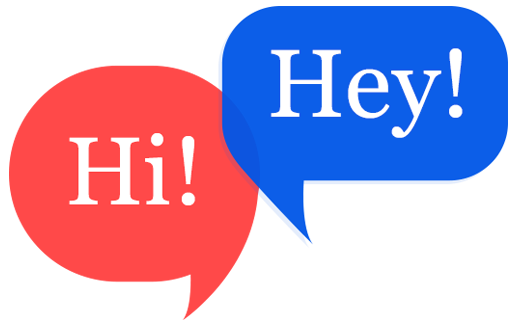 Moreover, the customer can enter into the website for designing their apparel according to their own body measurement. Customers can customize their apparel from the scratch like selecting the apparel until the end. The owner of the online tailoring can provide a customized & branded apparel according to their customers wish. 1) With private label solution creating an identity in the market is easy. 3) Private labeling gives you more control over pricing, marketing, sales, and distribution. 5) Private label solution can make your online tailoring store as a unique one with increased website traffic. It is also easy to beat our competitors if we provide branded apparels in our online tailoring business store. Fit4bond provides a private label solution for business people who are running their online clothing & tailoring business store. Fit4bond is always known for its high-end application & quality services. Private label solutions in online tailoring business, Private label solutions in custom tailoring business, Private label solutions in Bespoke tailoring business, Private Label solution in tailoring business store, tailoring business store with Private Label solution, tailoring business software with Private Label solution, online tailoring business with Private Label solution.